I'm enamored, exhausted, proud, and thankful. I still can't believe we did it all ourselves. My sweet husband poured himself into this room for me even when I was at my most unreasonable, like last night at 11:30 when I asked him to do one last "little" thing (installing the hooks on the tile wall) even though he had to wake up at 5am. If you like what you see, it would mean the world to me if you'd follow me on instagram! As a blogging newbie, every new follower is a reason to celebrate. *We won't be able to actually use the bathroom until we complete our PEX installation in the rest of the house. That's set for the Saturday after next. You can bet I'll still spend plenty of time in here in the meantime, gazing lovingly at every single element. 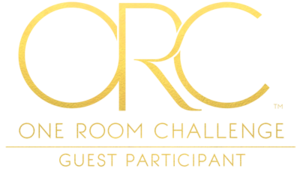 Participating in this One Room Challenge has been thrilling, insane, debilitatingly exhausting, and so much fun (really!). I'm so excited to go look at everyone else's spaces! If you want to go see them, click here! Wow, how luxurious! 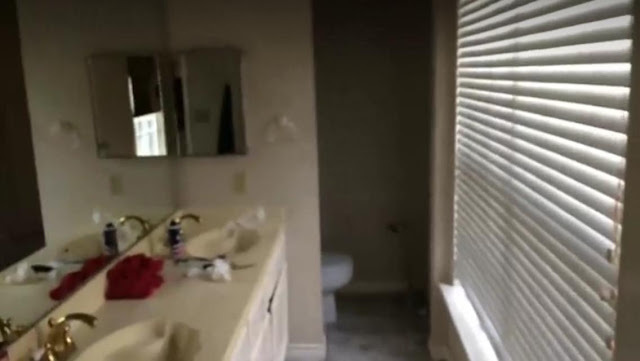 Beautiful tile, and those faucets!!! Thank you! The faucets were the first thing I selected. I still love them!